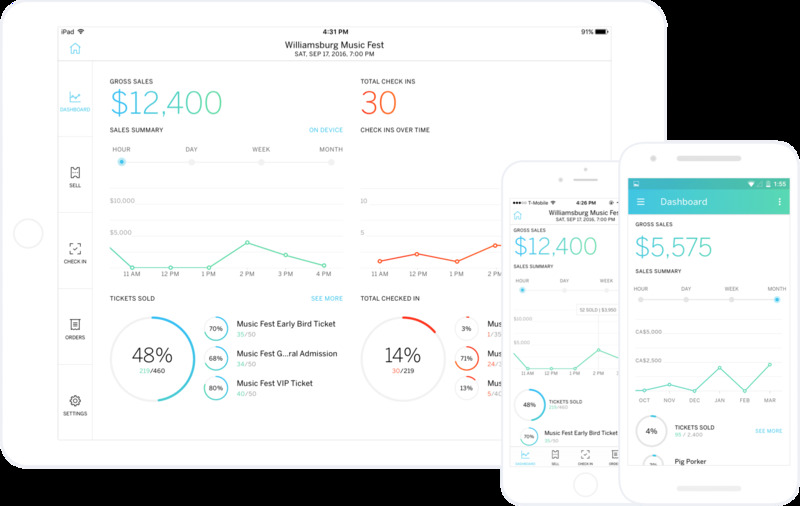 Eventbrite enables you to organize, promote, run, and track events from both a desktop computer, and a mobile device through its app designed for event organizers. 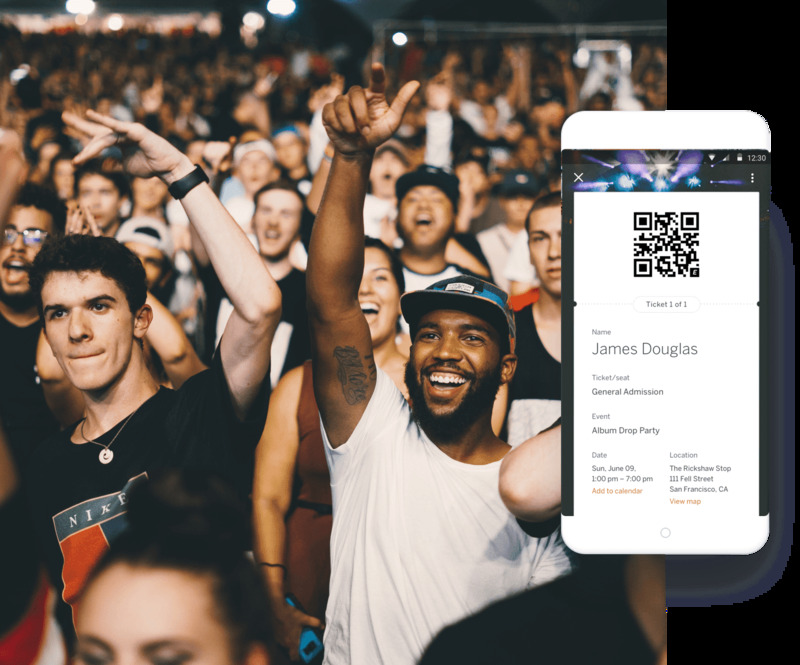 With Eventbrite, you can create a listing page for any event you organize, which includes built-in payment process, as well as analytics and customer support capabilities. Eventbrite ensures that these listings pages can be easily discovered, and they can be built out-of-the-box and designed by Eventbrite. This listing page can also be customized according to your brand’s identity. With the payment processing functionality, you can embed a checkout on your listing page so attendees don’t have to leave the site to purchase a ticket. You can also use Eventbrite to host and run free events, as the app doesn’t charge fees on free tickets. Eventbrite has an industry-leading search ranking on search engines, which enables people to find your events easier. How much does Eventbrite cost ? The pricing for Eventbrite starts at $0.79. 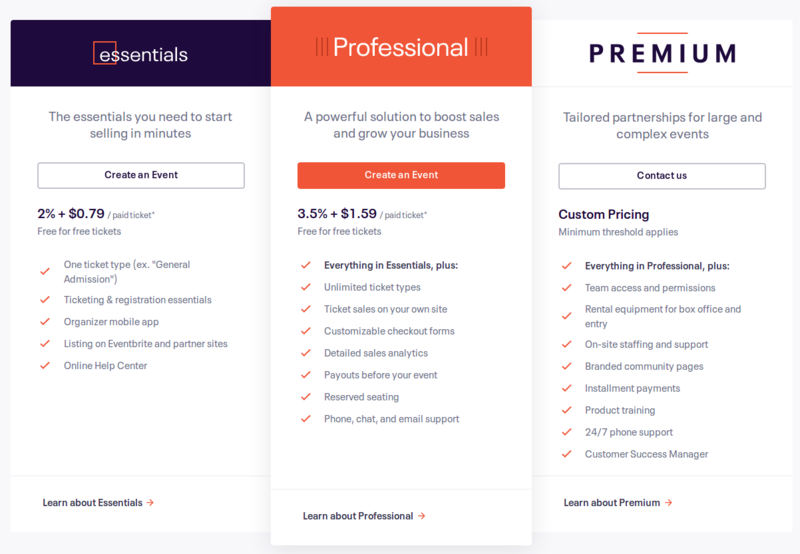 Eventbrite has 2 different plans such as - Essentials at $0.79 and Professional at $1.59. Eventbrite also offers a custom plan based on the customer's request. Disclaimer: The pricing details were last updated on 05/12/2018 from the vendor website and may be different from actual. Please confirm with the vendor website before purchasing. Great for promoting your hiring event! Pros: Easy to use, free and popular! It has helped me a lot to promote our company events. Cons: I don't like that the ticket is obligatory and users can get confused when the event is free. They can think they have to pay for the event and it could affect the attendance. I use Eventbrite to find local events and seminars. Pros: Eventbrite is brilliant. It's simple to use and includes a variety of events based on different interests. I came across several events with no issue and obtaining tickets is a breeze. They are conveniently available within the app, so there's no need to print paper tickets. I like that it sends notifications of upcoming events that I may be interested in attending. Cons: The search function has room for improvement and it would be helpful to get suggestions for events in major cities as well. Events that I've "liked" often hadn't been saved. Pros: It is really easy to use, both for setting up an event, and for people who want to go to the event. I have gotten many complements on how simple it was to get the information and tickets. Cons: I don't have any complaints about this software. It has always been very reliable. Overall: The Eventbrite website is easy to navigate and use. As an events coordinator for the Society of Children's Book Writers and Illustrators for the UK, I ran several events across the UK each month from small events such as author talks and workshops, to annual conferences with hundreds of attendees. In the whole time I was responsible for our events, I never had any problems with Eventbrite. It was easy for me to use, giving me step by step choices in setting up event info and tickets. Our attendees often commented on how easy it was to find events and book event tickets. The site also makes it easy to look for other similar events near you, or in a specific month, or week. Pros: Ease of use. Facebook events integration for purchasing and accessing tickets is my favorite feature and I also appreciate how they email you a pdf ticket the same day as he event as well. Cons: Service fees. Though not as bad as ticketmaster, the fees still often seem excessive. Pros: Great event management system which provides a large number of great features. it make the event management easy with online ticketing. 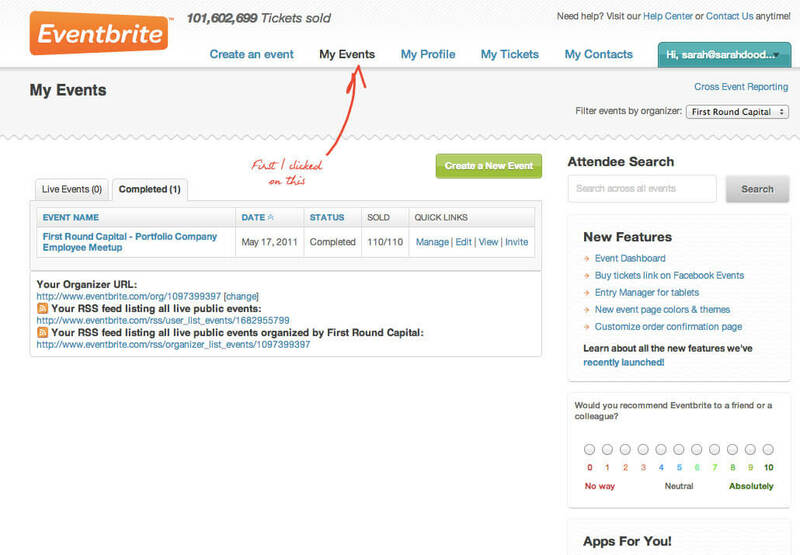 search for events on a selected field is easy with Eventbrite. Cons: Customizing the registration page could be difficult and may require some programming skills. - Their API caused many problems in a project a couple years back. Be prepared to spend more time than you think for integration of systems into custom web platforms. Overall: I've used this for my own events and integrated their API in a startup project. Overall, the functionality is great and does what it is supposed to. Pros: Very easy to set up and host an event. Can customize things like number of tickets allowed per user, different pricing as per user. Cons: It sometimes becomes difficult to locate the ticket booked. The reminder email that is delivered before any event should also have the ticket attached to it. Pros: I liked how easy it was to navigate and use. It's a simple idea that can be very beneficial for the right person. Cons: Sometimes when it shows up in search engines it's not always accurate for what you were originally searching for. Overall: I used Eventbrite to help spread the word of a local directory website and community/tourism business. It was easy to use and beneficial for both myself and customers.